Boulders Beach House is a light, spacious holiday home, five minutes walk from the famous Boulders Beach and penguin colony. 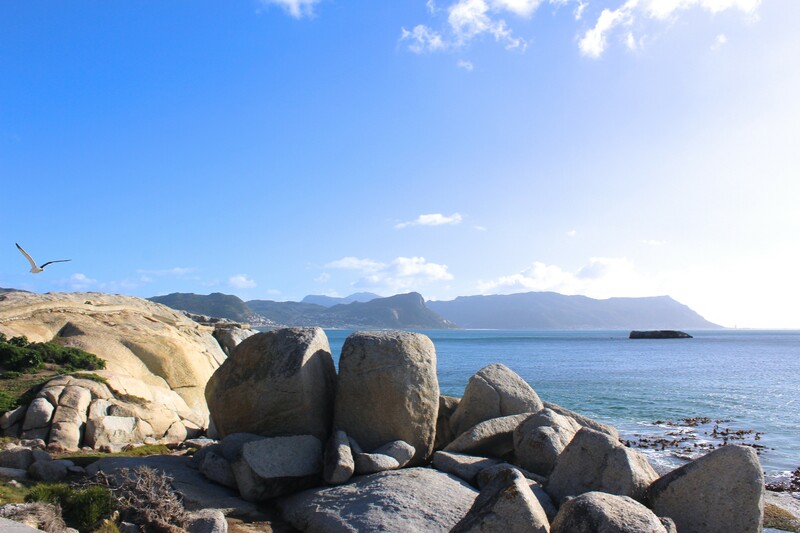 The house has stunning ocean views, is fully equipped and easily sleeps 6 people. 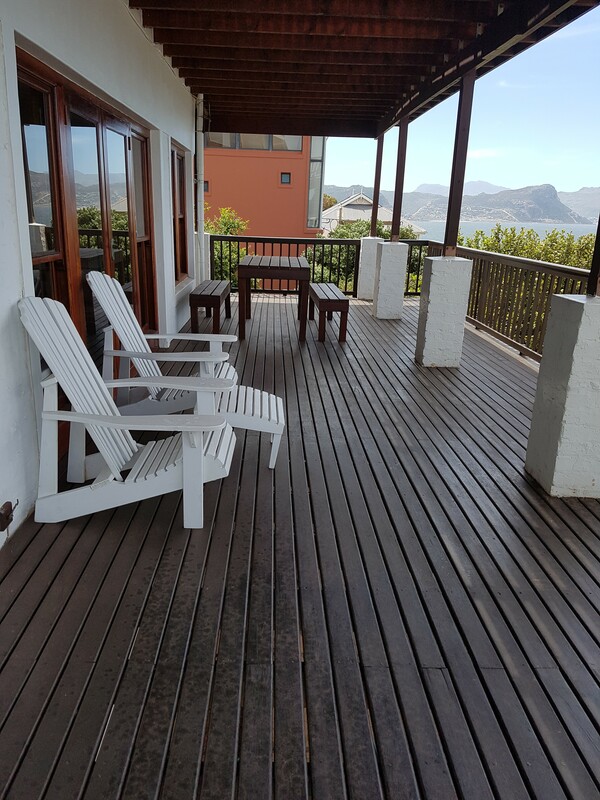 With a beautiful wrap-around deck, garden, and such close proximity to the beach, you will have everthing you need for a weekend away or longer holiday. 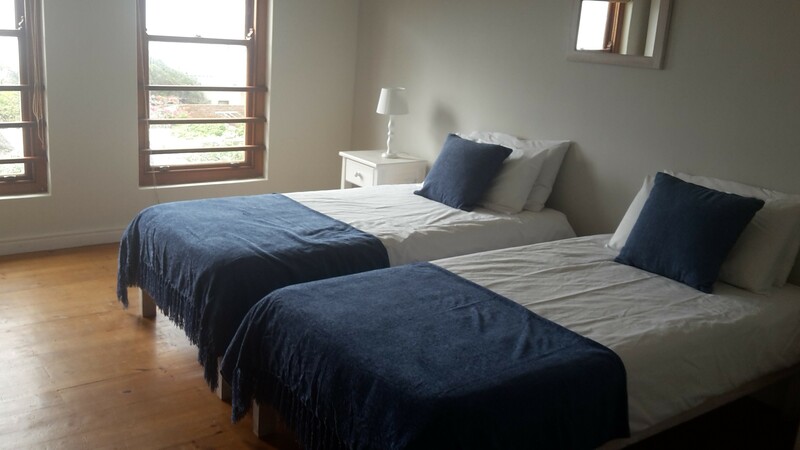 Boulders Beach house comes fully equipped, with three bedrooms (one with a king-sized bed; the other with a double bed and the third one has two single beds). 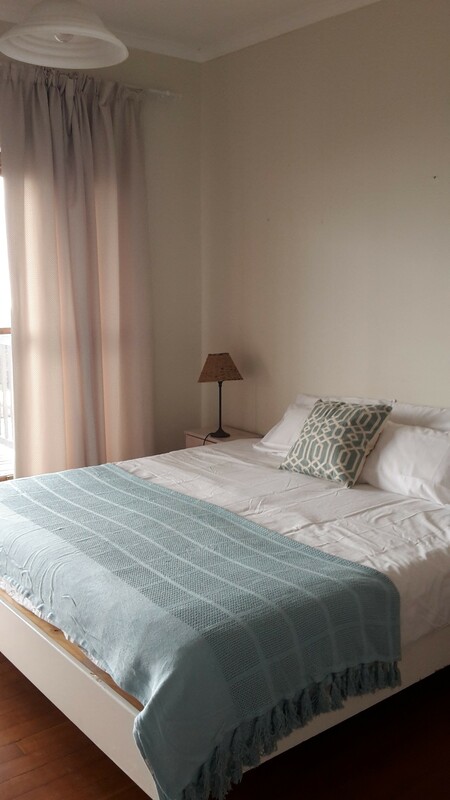 It sleeps six people comfortably, but there is an additional "bunkroom" suitable for two children. 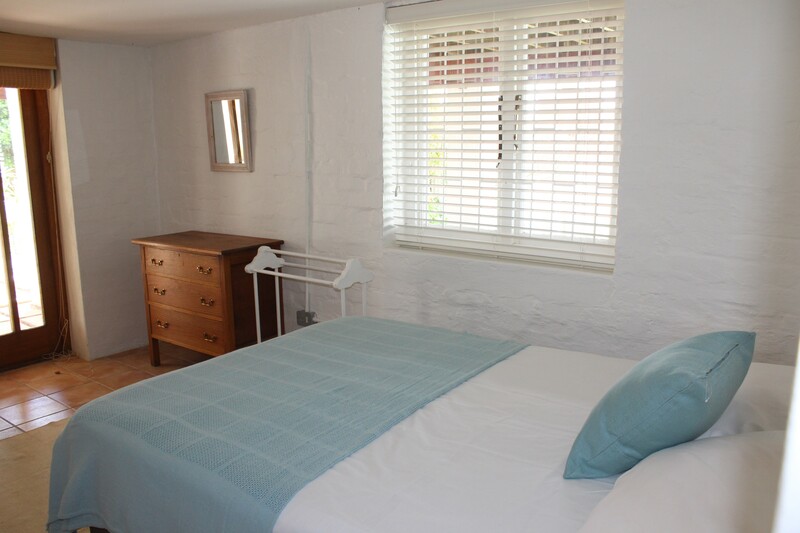 There is a spacious lounge and open-plan kitchen with wooden floors and doors opening out onto the deck. 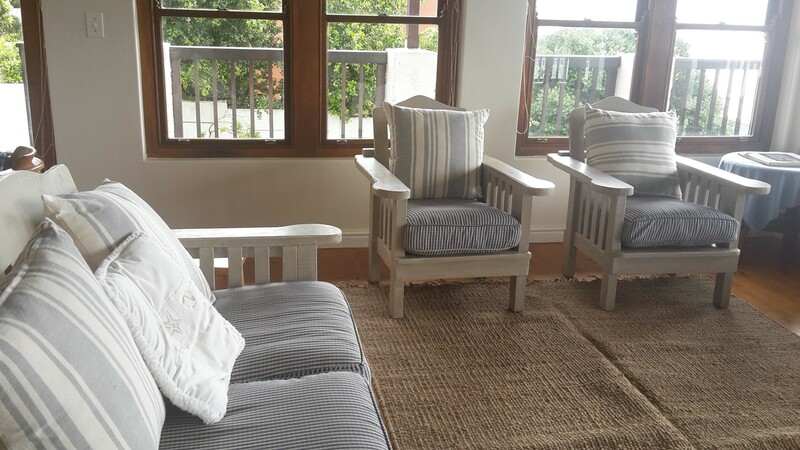 The house has wifi, DSTV, a washing machine, dishwasher and Weber braai. The wrap-around deck, which offers stunning views, the pool and the garden all make for a stunning holiday experience. 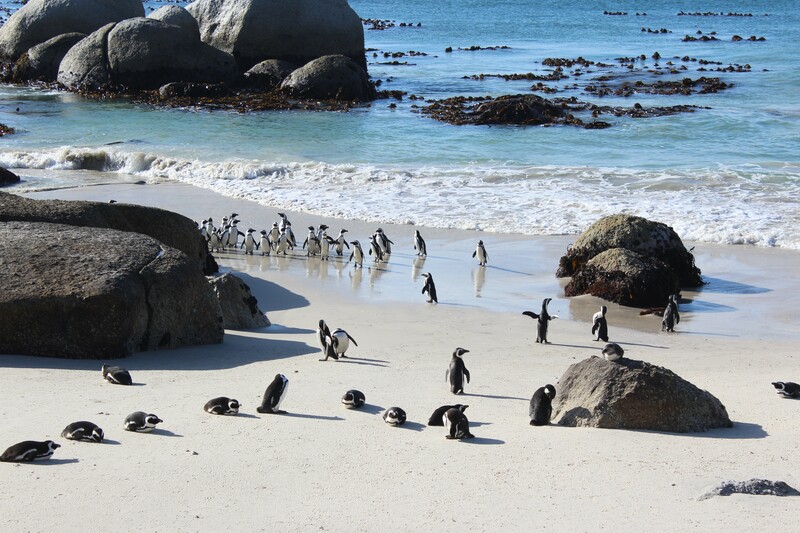 It takes only five minutes to stroll down to the famous Boulders Beach and penguin colony; and the house is a few minutes' drive (or twenty-minutes' walk) to the village of Simon's Town, with its quaint shops, museums and retaurants.